Sunday: By Appointment only Staffed hours subject to change. Please contact us to schedule an appointment. 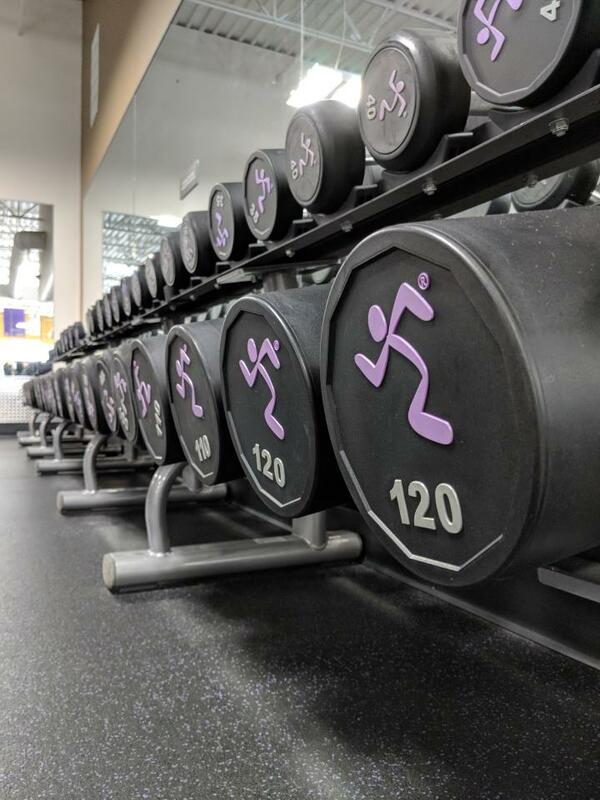 Click on the link below to take a virtual tour of Anytime Fitness Wilmington University Centre! 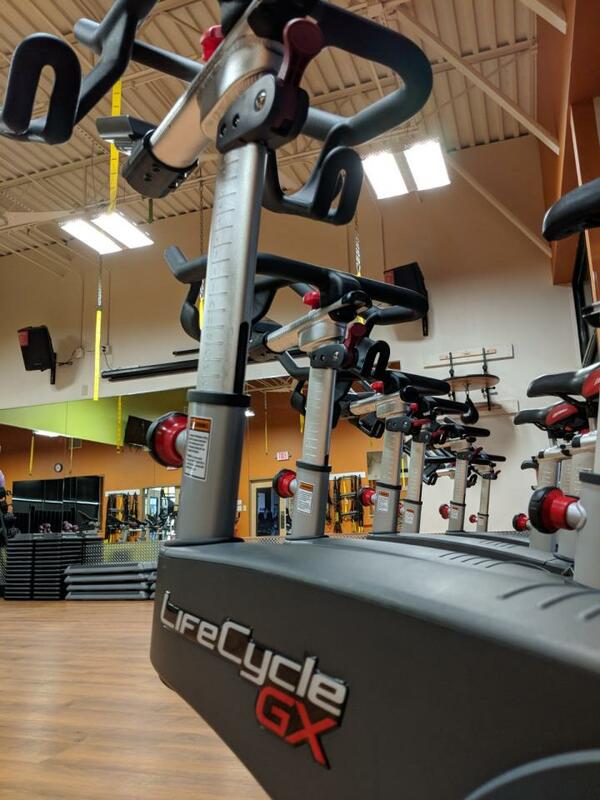 "Ella worked for Anytime Fitness in Danville, IL where she taught group fitness classes prior to moving here to Wilmington. She started working for Anytime Fitness here in Wilmington in October 2015. Ella graduated from UNCW with a Bachelors degree in Exercise Science and is set out to change the way people think about their bodies, lifting weights, and the importance of nutritious food. Ella has taught core classes, bootcamps, & beach workouts here while also working one on one with many clients as a personal trainer helping them to move more efficiently, drop body fat, increase lean muscle mass, feel comfortable in the gym and develop a strategy to lead sustainable, healthy lifestyles since May of 2016. " Hi everyone! My name is Alex Zuo. I graduated from Penn State University in 2016 with a Bachelor’s of Science. Fitness has always been a big part of my life but I never thought it was something I could make a career out of. I was fortunate enough to meet someone who was willing to show me the ropes. He helped me sign up at my first gym and helped me through some basic training. I instantly fell in love with the gym. It wasn’t just getting a nice pump that interested me. It was how the gym made me feel mentally. 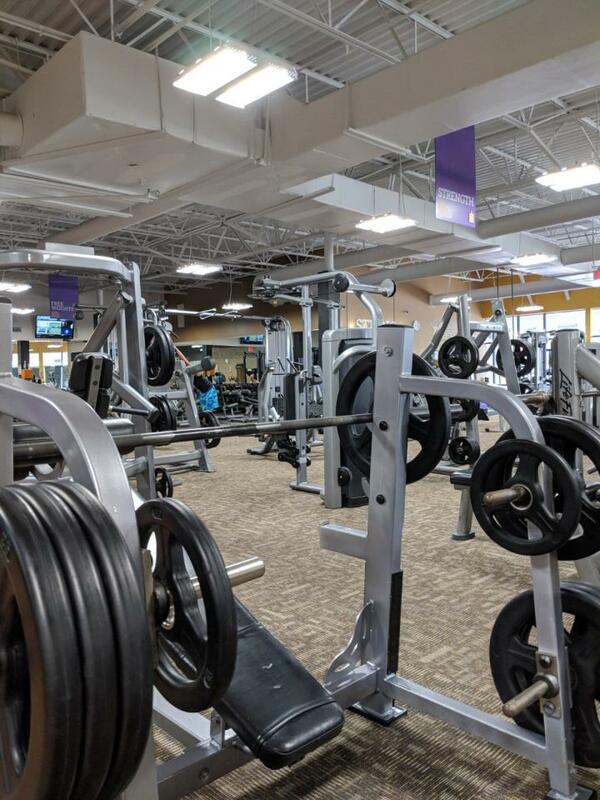 Every trip to the gym made me feel a little more inspired and motivated. Seven years later, fitness became a part of my life that I could no longer live without. I want to share my passion with the world because I believe it’s more than just about lifting weights. It’s about inspiring yourself and others to push yourselves outside your comfort zone and becoming a step greater every day. 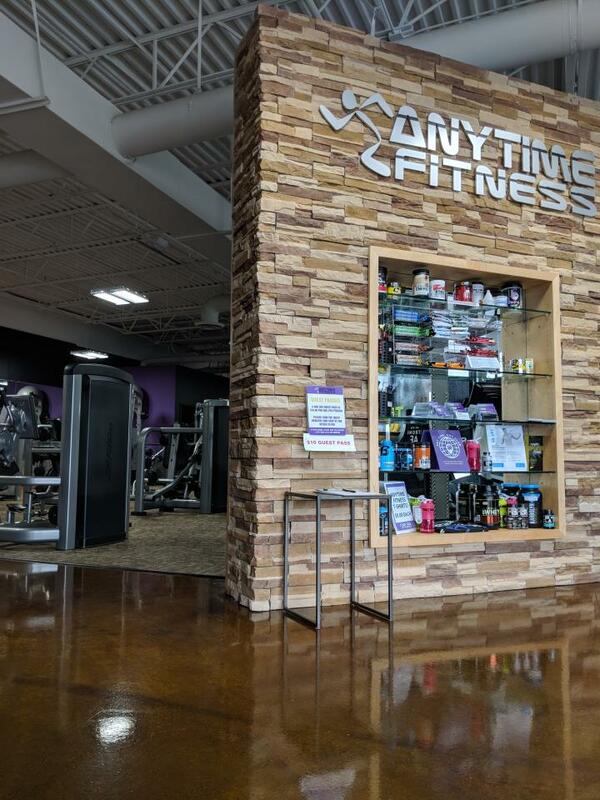 I’m so excited to be a part of the Anytime Fitness team and help you all achieve your goals.